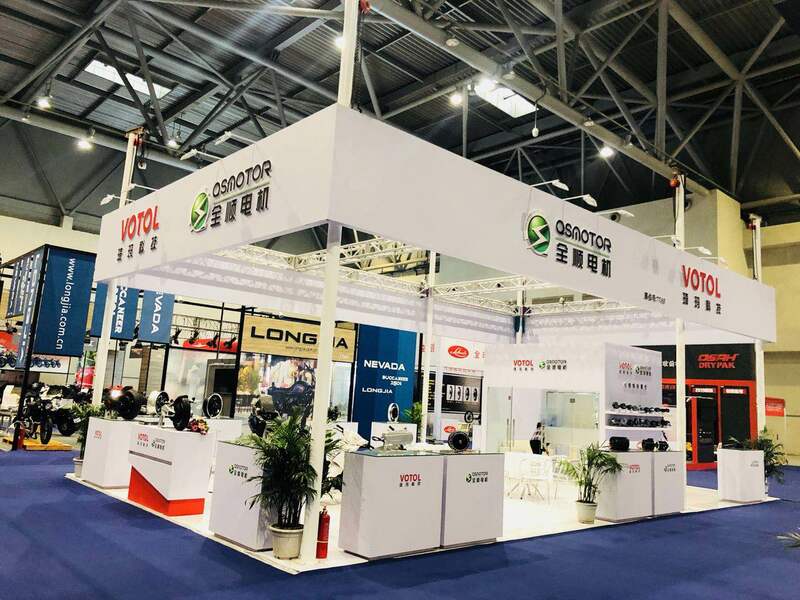 QS Motor plan to participate The 8th EvExpo 2018 in New Delhi, India, from 21th-23th Dec., 2018., Booth e-11-a. 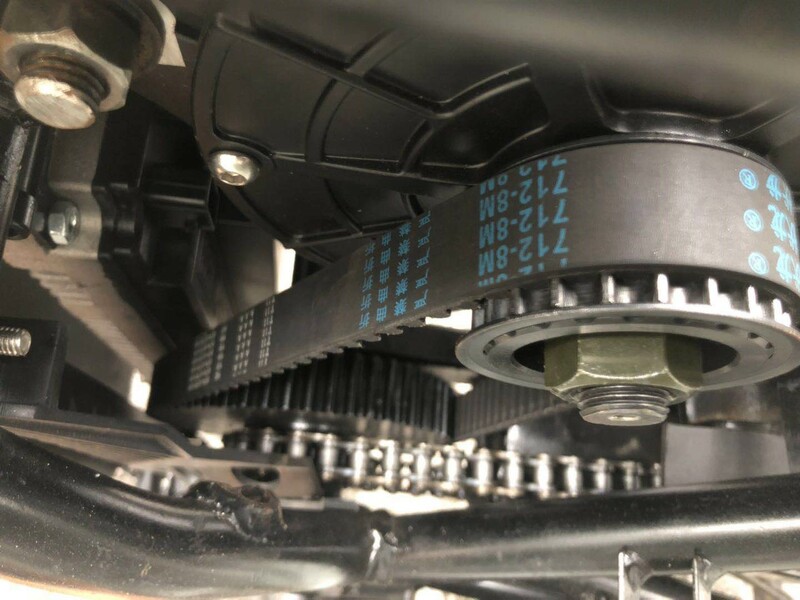 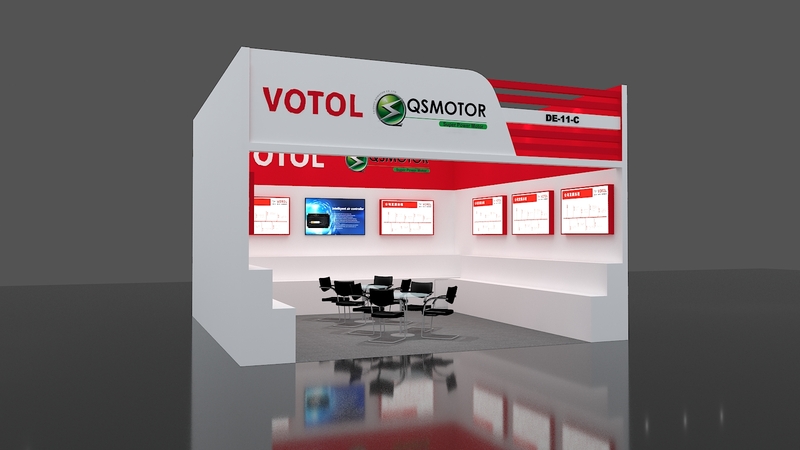 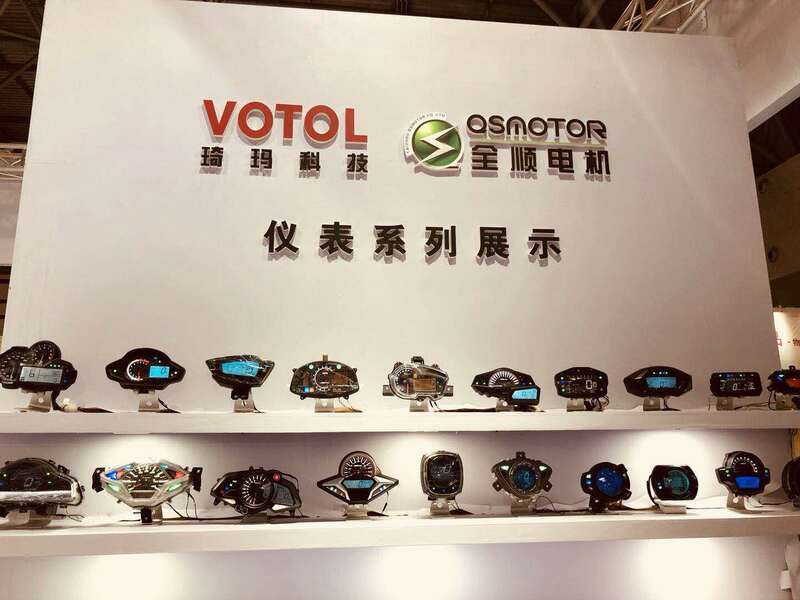 QS motor will join together with Votol controller to attend the fair. 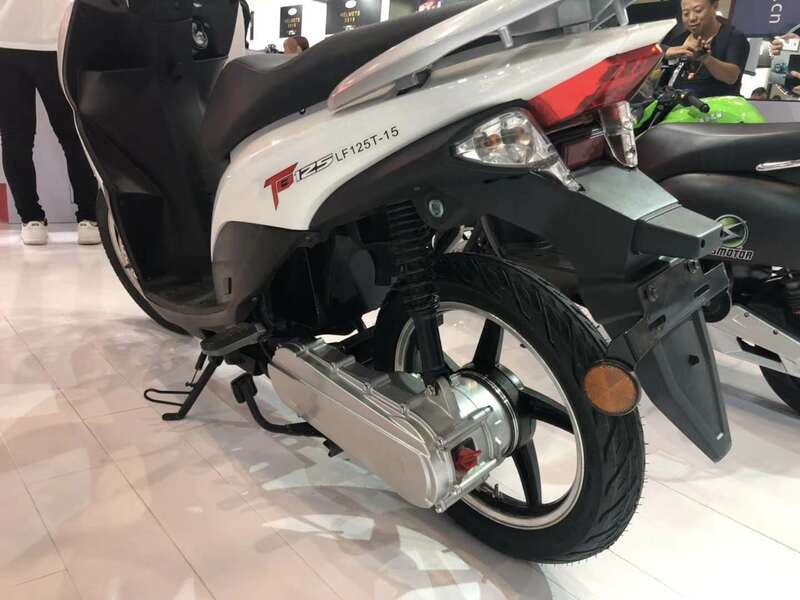 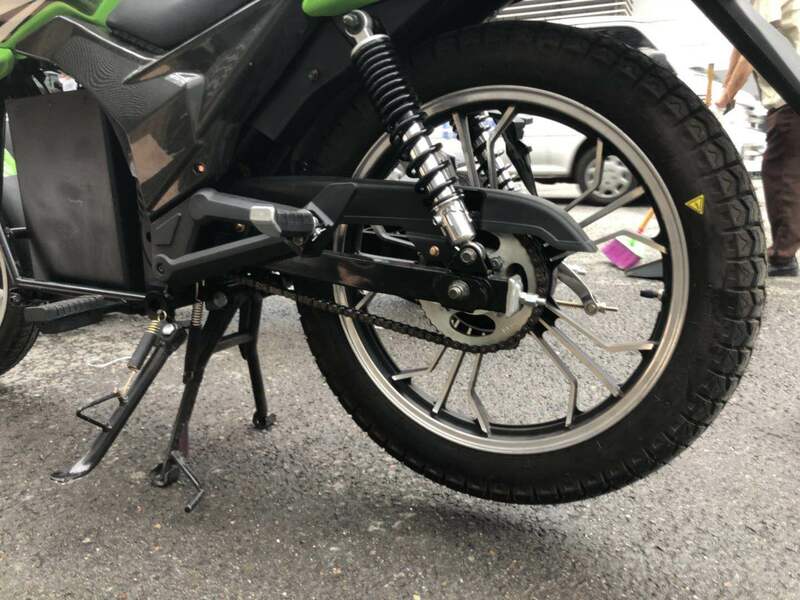 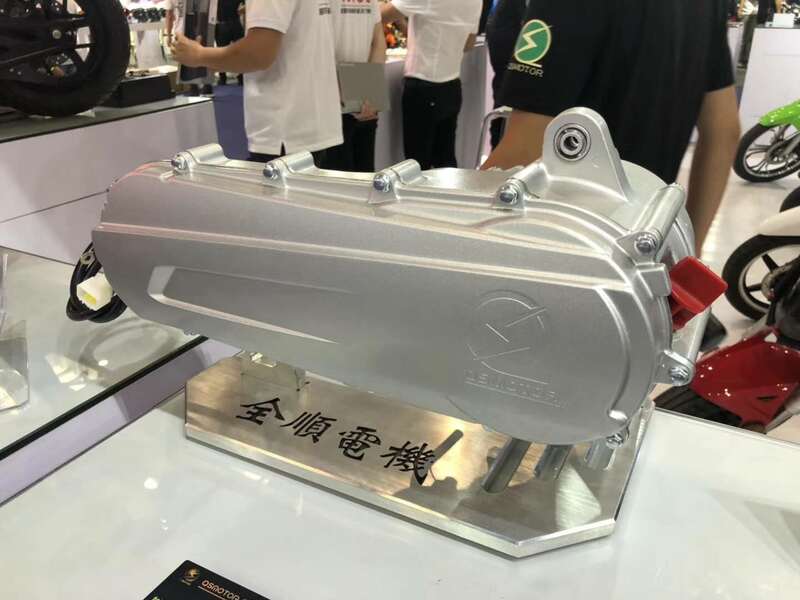 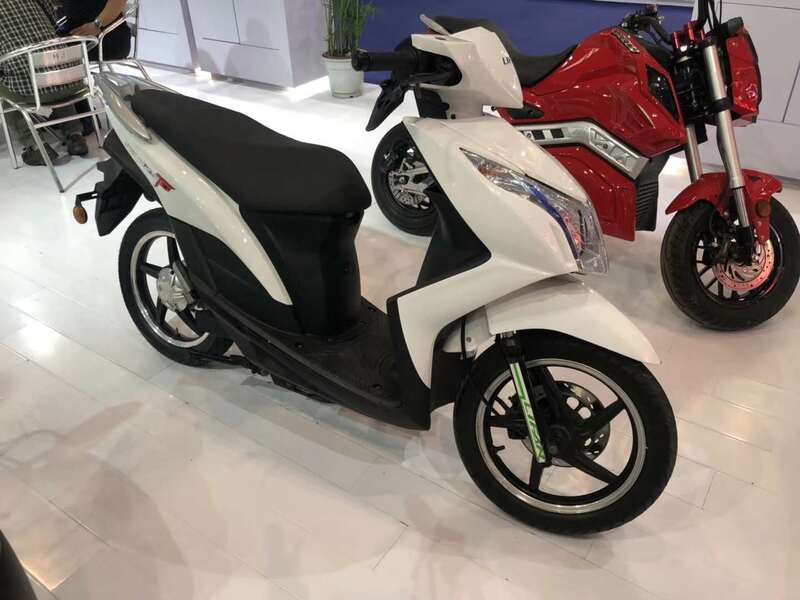 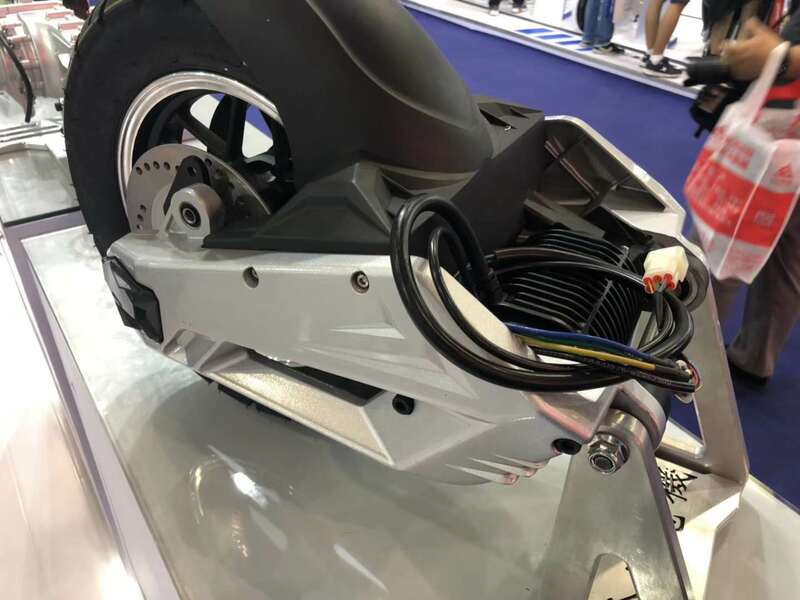 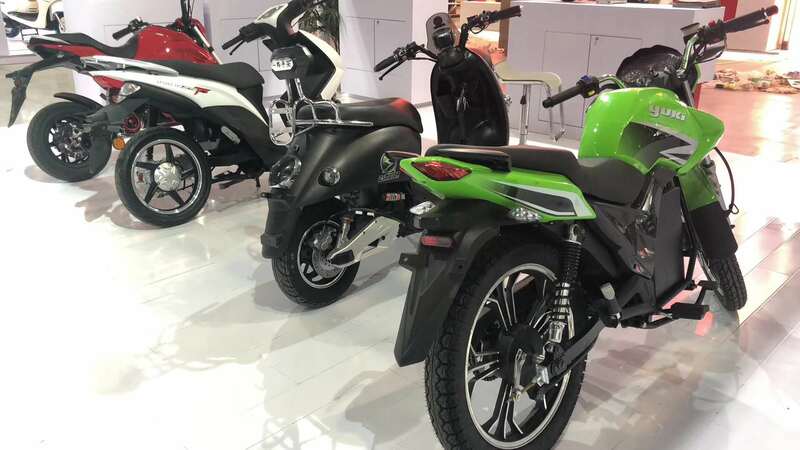 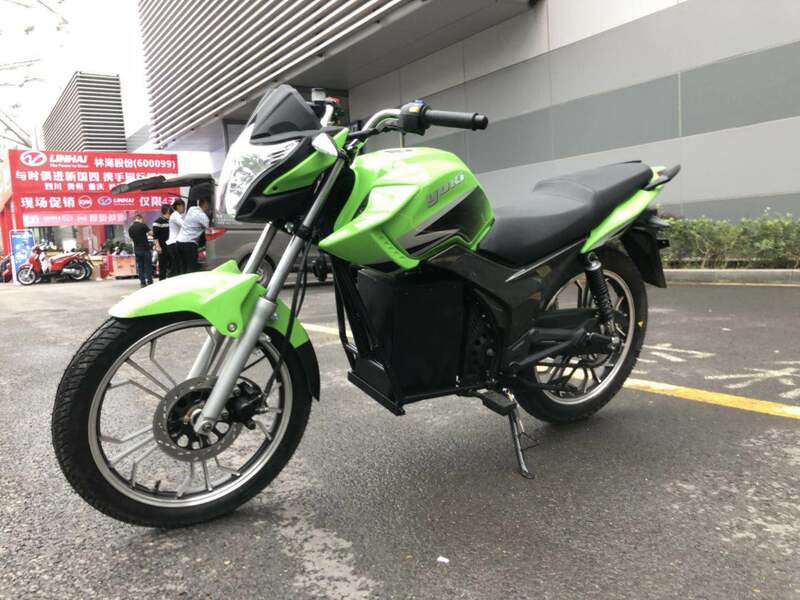 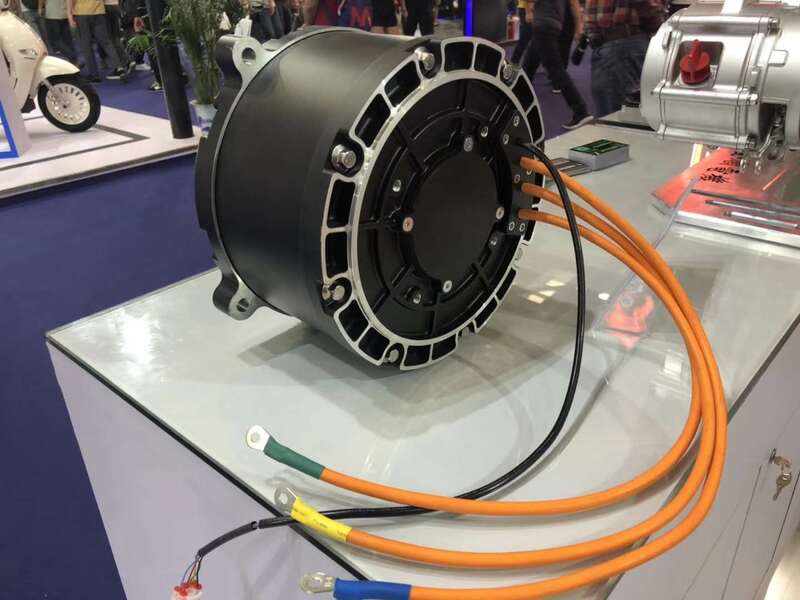 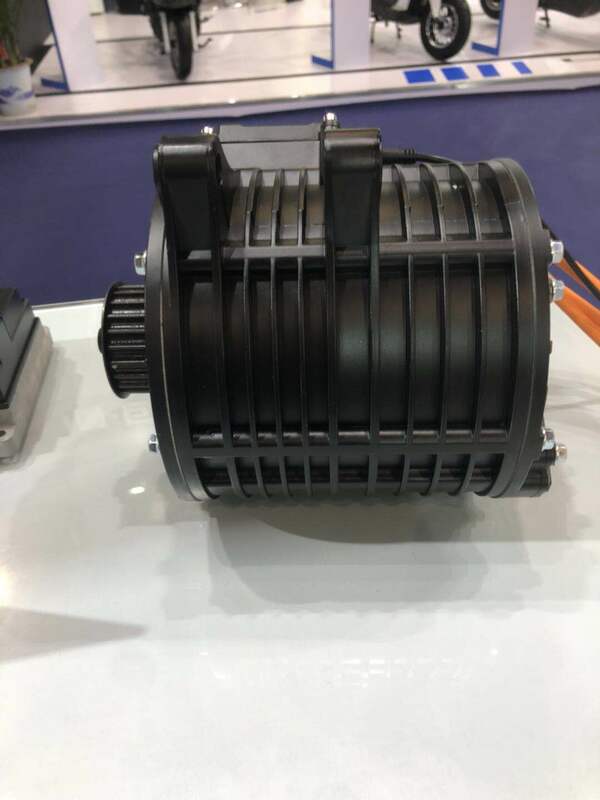 SIAECOSYS (own export dept) could offer electric power trains with CAN-BUS for electric bike, scooter, motorcycle, tricycle and car, which include hub motor (10-17inch, 350W-14kW, 48V-144V, 30km/h-150km/h) and PMSM mid dirve motor (1kw-10kw) , suitable controller, speedometer, wheel rim, charger even battery etc. 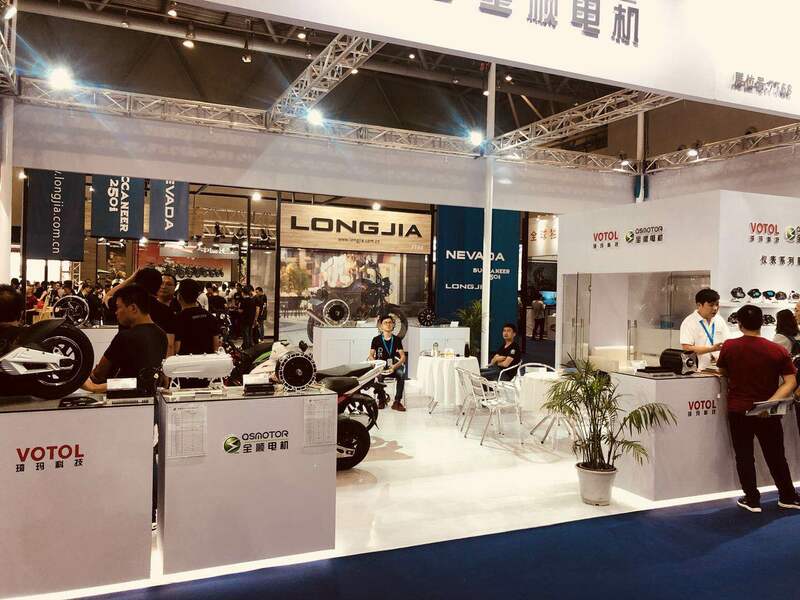 Welcomed to visit our booth & please advise detailed date when you're convenient! 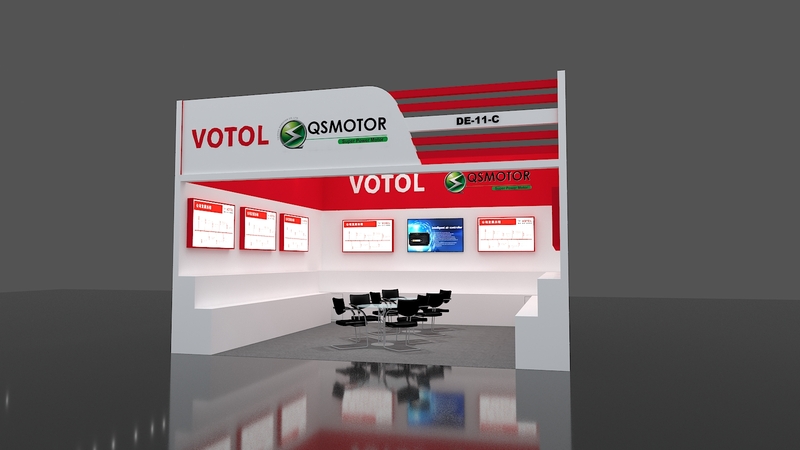 We will make the schedule in advance, thank you for your support. 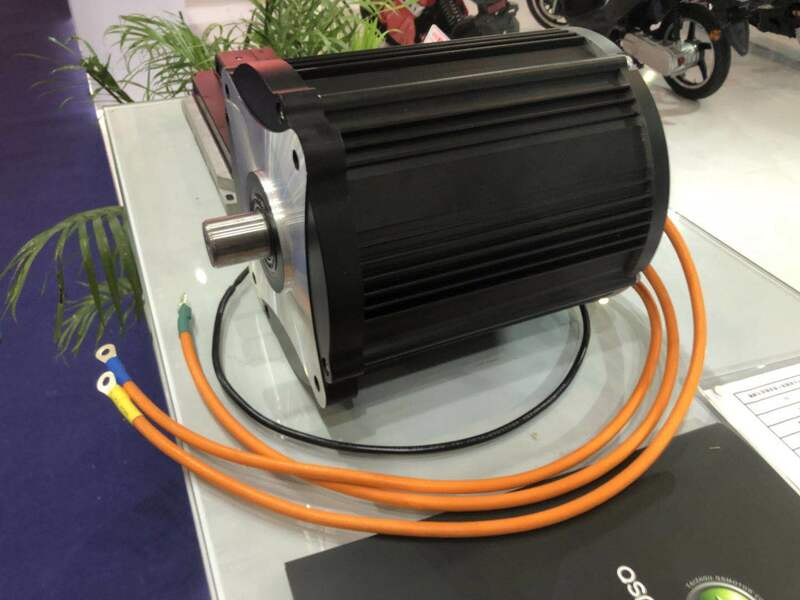 No QS Motor, No Super EVs!